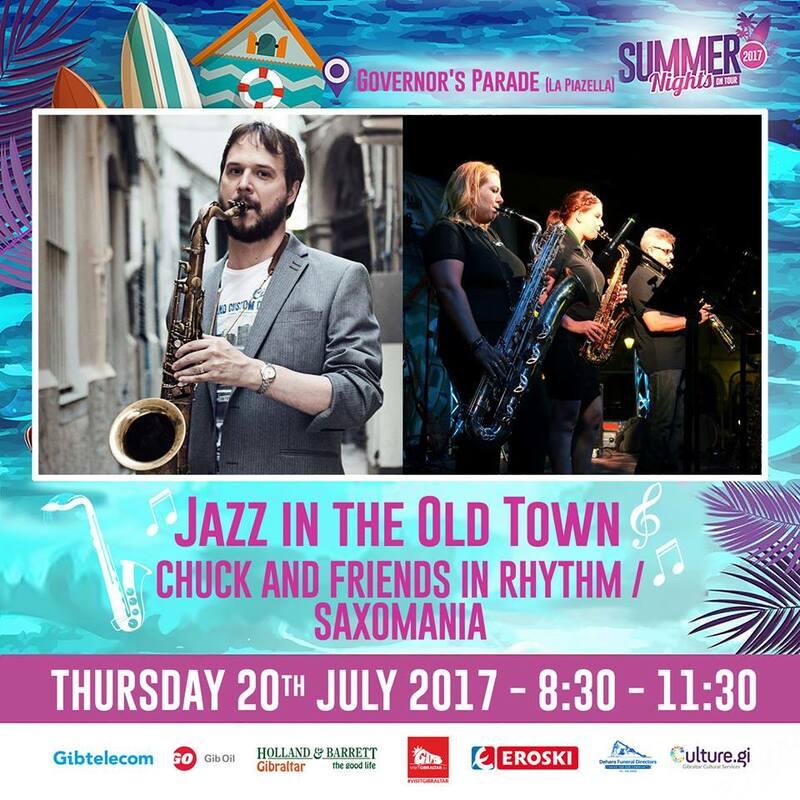 Saxomania is an exciting new group available for hire in Gibraltar. Currently the only Saxophone quartet for public hire in the area, we cater for public events, fundraisers, dinners, weddings and more! We offer an extensive range of music, including Jazz, TV & Film music, and modern popular music. Check back soon for updates on upcoming performances or contact us today to perform for you!